📷 📺 thumbnail.ws - 1,000,000! Published: Friday, January 30th 2015. Not too long ago we reported the 100,000th screenshot and now we can post this article: We have generated 1 million unique screenshots! 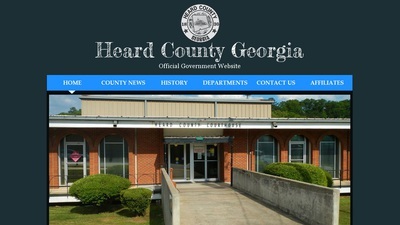 The 1000000th was the homepage of Heard County, GA in the United States.